Living with a chronic health condition such as diabetes can be a life altering and challenging experience. It can be easy to feel lost and alone when you are dealing with such struggles. It may help you to know that you are not alone, and that there are a lot of resources available to people managing their diabetes. The World Wide Web is certainly vast and can sometimes be daunting to try to navigate. There are fraudulent websites out there, and there are also websites put together by people that might mean well, but are full of misinformation and therefore could end up being more harmful than helpful. The trick is finding the right websites that are run by trustworthy groups or individuals, preferably with facts and information that come from reputable sources. The American Diabetes Association has been working to educate and empower people living with diabetes for 75 years. Their online resources include informative articles, recipes, and more not just for diabetes patients but also for health care providers. There is even an online community so people can communicate with each other as well as will health care providers to get support, find answers, and locate the most reputable information. The American Diabetes Association uses information from real health care professionals and government based research to provide you with the most accurate information available. The Center for Disease Control, referred to as the CDC, is a federal agency dedicated to public health. In recent years, the CDC website has become an excellent online resource for people living with many chronic health conditions, including diabetes. The CDC website has an entire section devoted to providing reputable information and resources to the public about diabetes. This excellent online resource provides information for treatment and prevention of diabetes, including meal planning, informative articles, and more. The National Diabetes Education Program is actually a spin-off of the CDC, aimed at educating people, starting from young ages, about the risks of diabetes and how they can help prevent it. Their website provides extensive, and free, information to the public. The NDEP website has multiple resources, partners, and community organizations linked to its page, so you can find further information and not worry about getting false information. Many university run education programs are also great online resources for people with diabetes. A great example of this is the University of California, San Francisco. They have a webpage dedicated to diabetes research, prevention, and education. On this webpage they also have multiple resources from their Diabetes Teaching Center at the University. This resource provides information, meal planning recommendations, exercise programs, and lots more. This is a great place to look for reputable information online, as are many online programs from large universities. Try to stick to the larger name universities that also run hospitals, and look for resources from reputable sources such as the CDC and more to avoid misinformation. 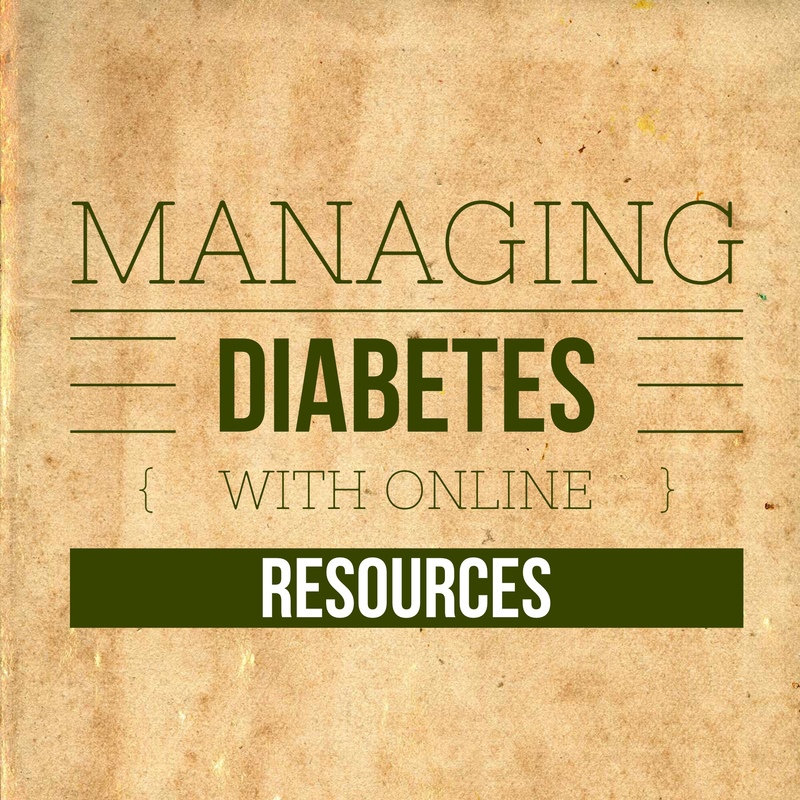 These online resources for people managing diabetes are a great start to finding the information and support you need to make your life easier. These websites all have easy access to information, meal planning resources, community involvement, and more to help you. 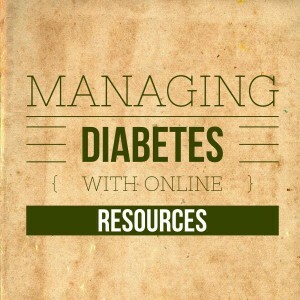 You can also check out my other blogs for information on managing diabetes.